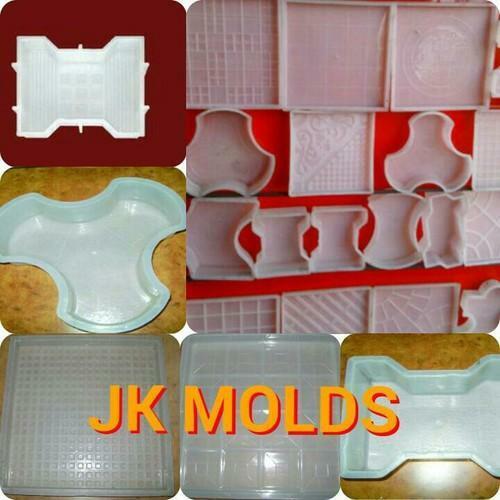 Incepted in 2006, at Noida (Uttar Pradesh, India), we, "JK Tiles Machinery", are renowned as the foremost manufacturer and trader of a comprehensive range of Tiles Making Machine, Block Making Machine, Tiles Making Table and Tiles Hardener. These machines are designed and manufactured using the finest grade components and sophisticated technology in compliance with the international standards. The entire range is used to manufacture tiles, blocks, and bricks across the nation. These products are widely appreciated by our clients for their features like reliability, excellent performance, sturdy construction, low maintenance and longer service life. Further, these products are offered in varied technical specifications and can be customized as per the needs of the clients.